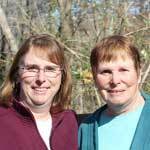 Helpful crochet tips and hints. If you have a creative tip on crocheting, please visit our contact page and email the crochet tip or crochet hint to us. Do you lose count of your foundation chain stitches? Do you continue to count and recount? Here is a helpful hint on how to keep track of the number of chain stitches. 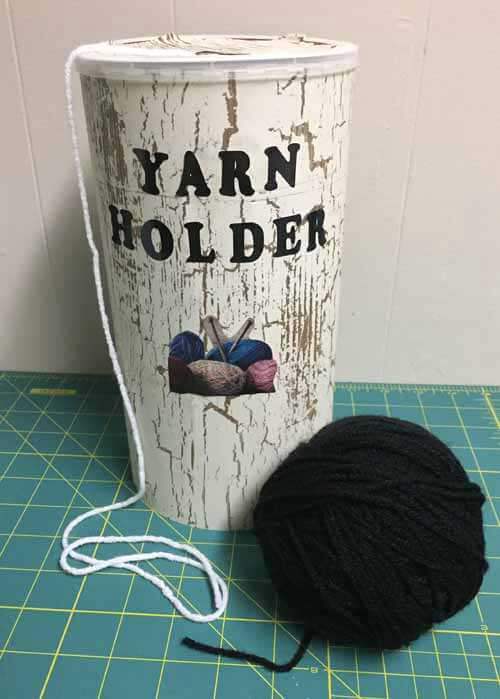 Turn an ordinary oatmeal canister into a yarn holder. No more tangled yarn.